WHAT WE HELP — health problems that are caused by a loss of normal function. Health: the condition of a body which performs its vital functions normally or properly. So WHAT do we help? 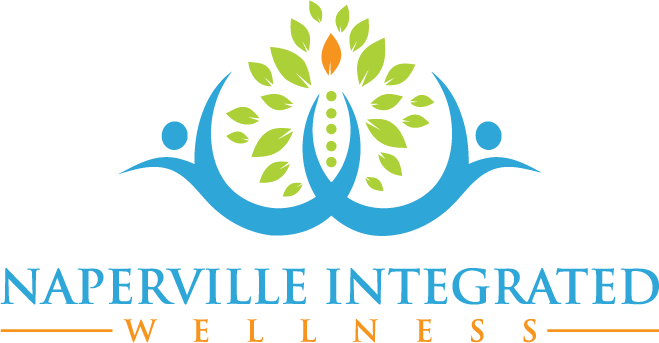 At Naperville Integrated Wellness, we use a functional medicine approach to treat chronic health conditions. We work with many types of chronic health conditions. The reason we are able to help our patients recover from such a wide variety of health issues is because we focus on restoring normal and healthy function to your body. It is much like turning back the clock on your health, back to a time when you did not have the health problems you are suffering with today. There was probably a time when you did not have the problem(s) that plaque you today. Can you remember when you did not have the health condition(s) you now struggle with? The only thing that has changed, is that today your body is struggling to maintain health and well-being; but it’s losing the battle. It needs your help; it needs to be supported so that is can recover and get back into a normal and healthy state of operation once again. Balance must be restored if you ever hope to live without your current health issues. While this is not a complete list of the conditions we have successfully treated; it gives you some idea of the conditions we work with. We can’t use integrative medicine to treat everything, but there are relatively few health conditions we are not able to improve or eliminate. 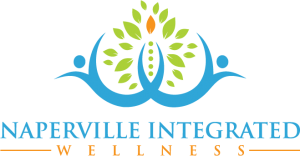 If you or someone you care about is currently suffering with a health problem, contact our Naperville office, talk with our staff, and we can help decide if you should schedule a consultation with us. Most chronic health issues do not get better on their own that is why they are called “chronic” health problems. In life, waiting, thinking about it, putting it off or hoping your problems just go away rarely works; the same applies to our health and body. You need to do something different than what you have been doing, you need the experience, guidance and support of professionals who can help you get from where you are to where you want to be.